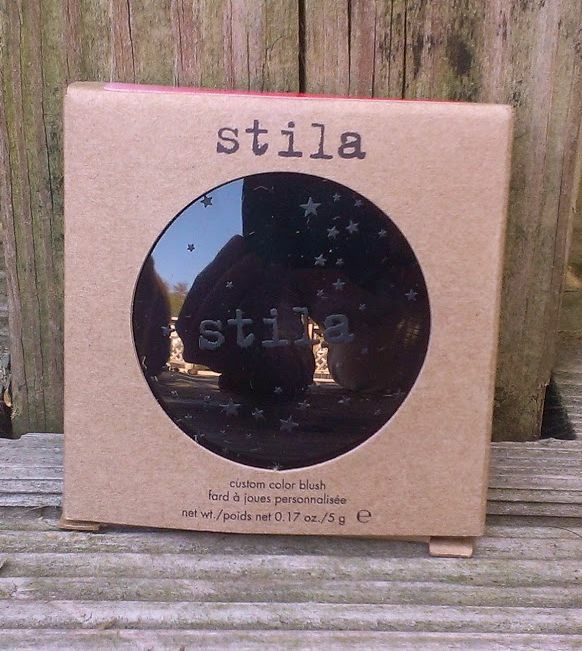 The blush comes in a small black plastic compact with an adorable star design embossed on the lid. Inside, there is a small mirror for touch-ups. As its name makes clear, it's a bright coral-y shade with equal parts orange and pink, I'd say. It also contains gold micro-shimmer that do show up a little on the skin, but not quite as much as they do in the pan. 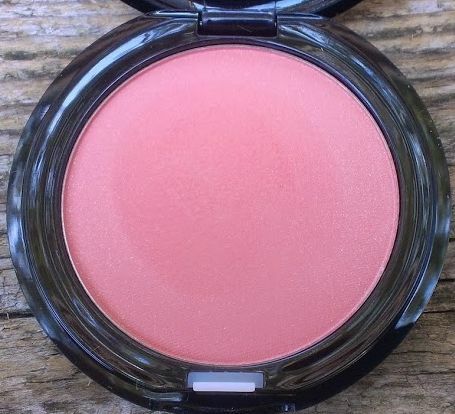 The blush has a very lightweight formula that blends into the skin very easily. It's nicely pigmented as well, and while it blends perfectly into my fair skin for a natural look, I think it would also work well on darker skin tones. In terms of staying power, I find the Custom Color Blush to last a while on the skin. I can typically get five to six hours of wear out of it, which is at the higher end of the scale for me with blush. The blush retails for $20 at Stila's website and Nordstrom. I happen to like it quite a bit. It really brightens up the skin, blends in well, and has a nice, natural glowy look. 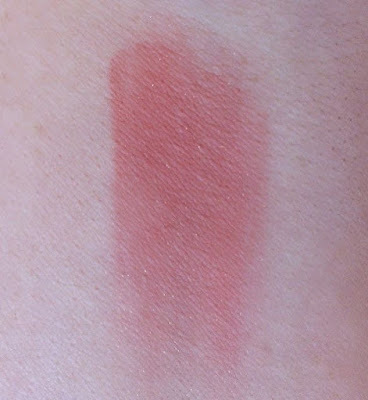 That said, it's a pretty dupe-able shade so you may already have a blush like it in your collection -- or may be able to find a similar one at a lower price point. Have you tried the Stila Custom Color Blush in Coral or one of the other shades? Are you a fan? Do you really think it adjusts based on your skin's pH? Have you tried putting the blush on someone else? Because I also do not believe in those skin adapting products - especially when it comes to foundations it always ends up being waaaay to dark and the same shade of dark on anyone I try it on.